So I thought I would share the design for a TO-can opener (for de-canning TO laser diodes etc.) that may be useful to people. It's a similar design to the Thorlabs WR1, but uses 3D printed parts and low cost components (total cost of components if you have access to 3D printer should be ~ $20). 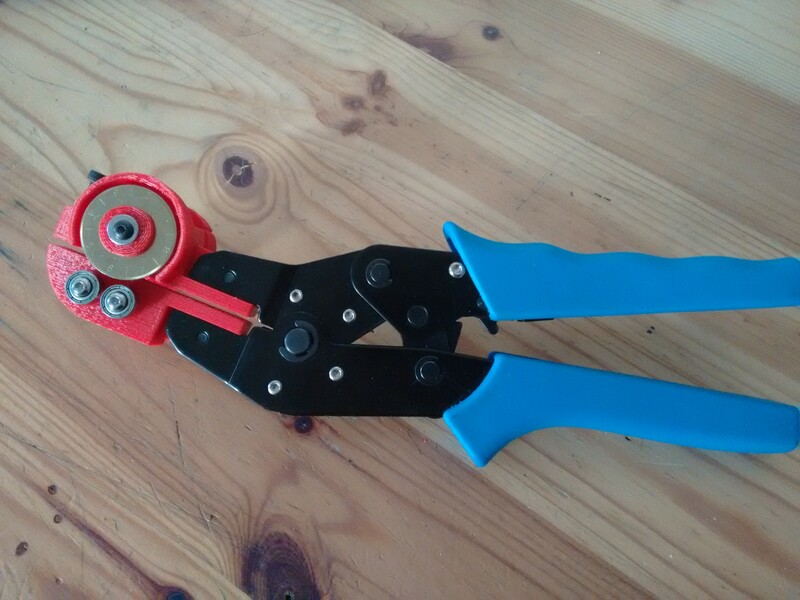 The project page for this is here: [https://hackaday.io/project/25845-to-can-opener] and has the geometry STEP and STL files. This is shared under the creative commons ShareAlike 3.0 license, so if anyone decides to modify / sell, the only requirement is to indicate attribution back to the original design, otherwise do what you want with it. Cool concept, I might have to make one of these in the future. Have you made one yourself? That's great. Could you show more of it in action? I'd like to see how it works. Not really obvious from your one photo. Edit: Never mind. I saw it in your link.